Who walks alone in the streets at night? The sad, the mad, the bad. The lost, the lonely. The hypomanic, the catatonic. The sleepless, the homeless. All the city's internal exiles. “Cities, like cats, will reveal themselves at night,” wrote the poet Rupert Brooke. If nightwalking is a matter of “going astray” in the streets of the metropolis after dark, then nightwalkers represent some of the most suggestive and revealing guides to the neglected and forgotten aspects of the city. 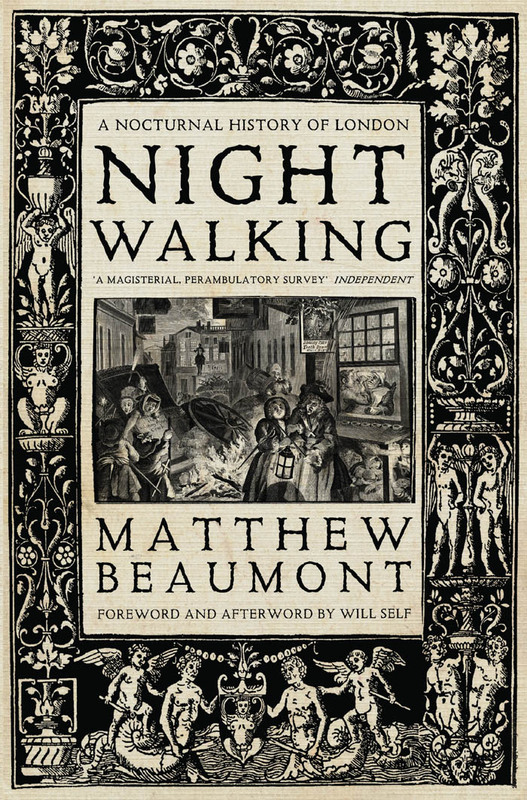 Out this month by Matthew Beaumont, Nightwalking - a nocturnal history of walking in London - shines a light on the shadowy perambulations of poets, novelists and thinkers: Chaucer and Shakespeare; William Blake, the supreme nightwalker Charles Dickens; and many more. Walking in the city is revealed as a place divided between work and pleasure, the affluent and the indigent, where the entitled and the desperate jostle in the streets. 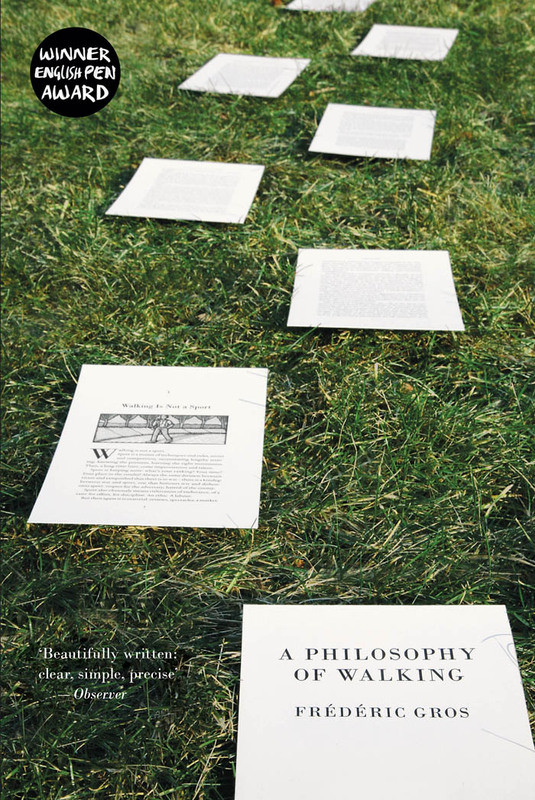 Now out in paperback is one of our bestsellers - A Philosophy of Walking by Frédéric Gros. In this book he charts the many different ways we get from A to B — the pilgrimage, the promenade, the protest march, the nature ramble — and reveals what they say about us. 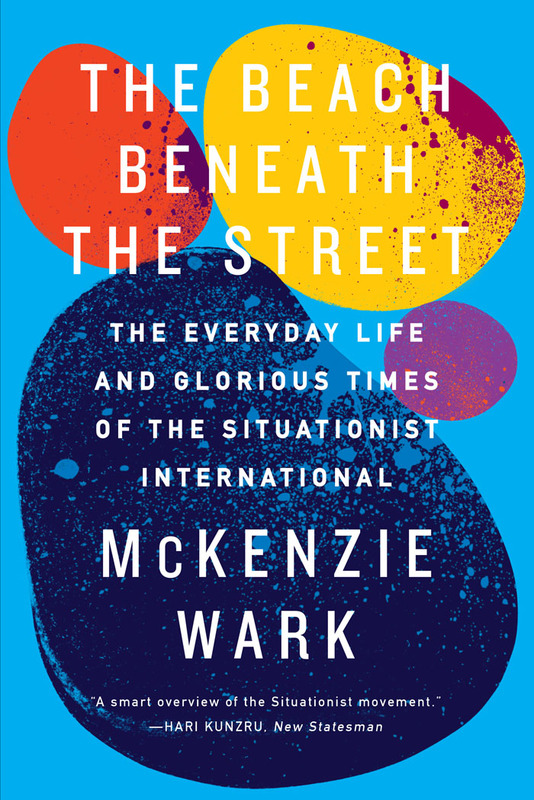 Also out in paperback this month is The Beach Beneath the Street: The Everyday Life and Glorious Times of the Situationist International by McKenzie Wark. “If I read a more entertaining and thought-provoking work on cultural phenomena this year, I will be, frankly, astonished” said Nick Lezard in his Guardian review of the book. We agree. Re-reading the group’s history in the light of our contemporary experience of communications, architecture, and everyday life, shaping situationist psychology among urban explorers for the eventuality of the situationist city. Inspired by these brilliant, newly published books, we present Verso's updated guide to political walking - after all, there's no such thing as a good walk unless your nose is firmly stuck in a book. Matthew Beaumont recounts an alternative history of London by focusing on those of its denizens who surface on the streets when the sun’s down. 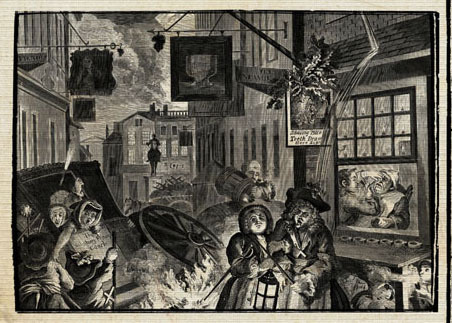 If nightwalking is a matter of “going astray” in the streets of the metropolis after dark, then nightwalkers represent some of the most suggestive and revealing guides to the neglected and forgotten aspects of the city. Gros illuminates a new philosophical history of walking, and provides new ways of navigating and interacting with one's environment politically. Walking has long been held as the key to opening the mind, reconnecting with one’s self and nature. From Kierkegaard to Kant to Kerouac, some of the finest thinkers of history credit a good walk with inspiration for their ideas (dating back to the Aristotle's 'peripatetic' lectures) Gros’s new book details how this most basic of human transportation can cause commonsensical-looking things to be unfounded and certain improbable-looking things to be true. Gros details how walking can help us join as one with the natural world, and liberate us from crises and stresses of identity. Over fifty years after the Situationist International (SI) first appeared, the group's restlessly creative experiments in the practice of life - of living, playing and working together - continues to influence activists, artists and theorists. From the anti-cuts network UK Uncut and hacker and pirate practices, to versions of pyschogeography in the popular writings of Iain Sinclair, Peter Ackroyd and Will Self, traces of the whole spectrum of Situationist ideas and practices can be found throughout culture today. Infrastructure is not only the underground pipes and cables controlling our cities. It also determines the hidden rules that structure the spaces all around us – free trade zones, smart cities, suburbs, and shopping malls. 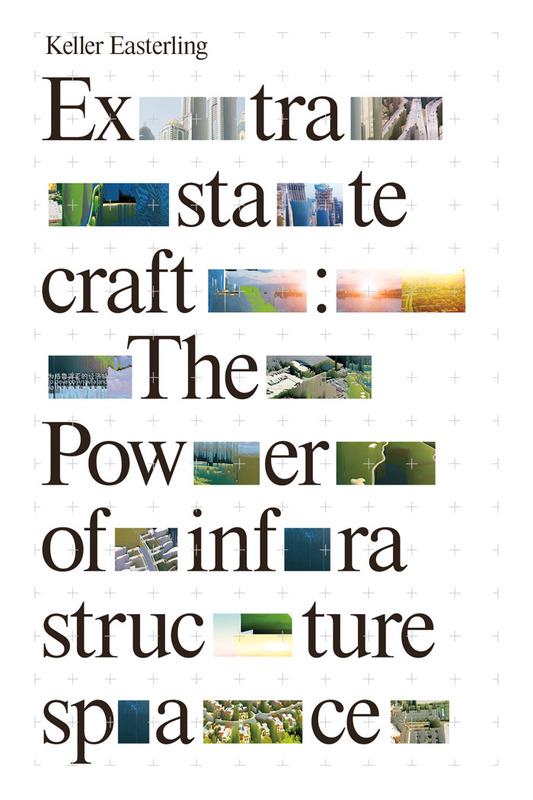 Extrastatecraft charts the emergent new powers controlling this space and shows how they extend beyond the reach of government. It is assumed that every inch of the world has been explored and charted; that there is nowhere new to go. But perhaps it is the everyday places around us—the cities we live in—that need to be rediscovered. 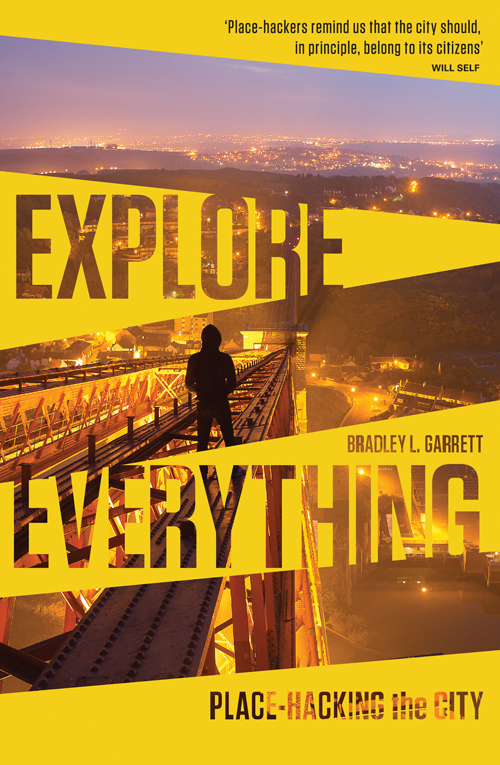 Bradley L. Garrett has evaded urban security in order to experience the city in ways beyond the boundaries of conventional life. He calls it ‘place hacking’: the recoding of closed, secret, hidden and forgotten urban space to make them realms of opportunity. Savage Messiah collects Laura Oldfield Ford's black and white, cut 'n' paste, punk fanzines that document her drift through London's margins. Illustrated with haunting line drawings of forgotten people and places, Oldfield Ford records the beauty and anger at the city's edges. 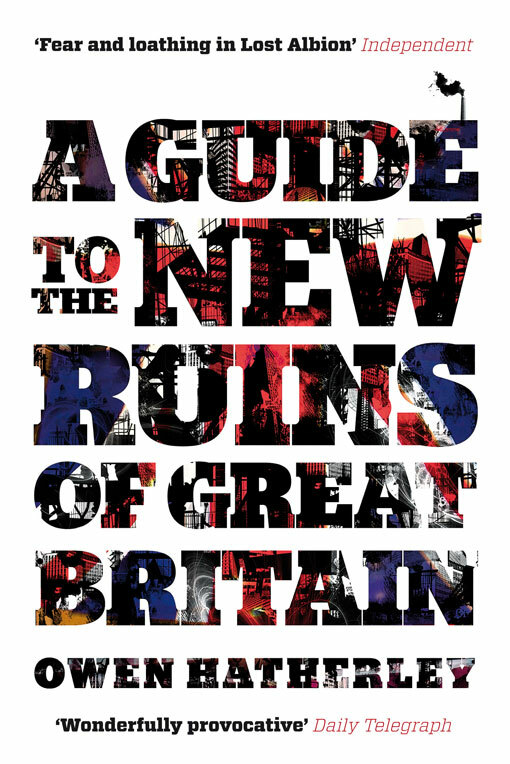 Erudite, radical and viciously funny, Owen Hatherley's compelling modern-day tour of the country's towns and cities - from Southampton to Liverpool - turns architecture into a window onto early 21st society in the UK. Hatherley maps the now-decrepit Britain of the 2010s, the most emphatic expression of neoliberalism in crisis. 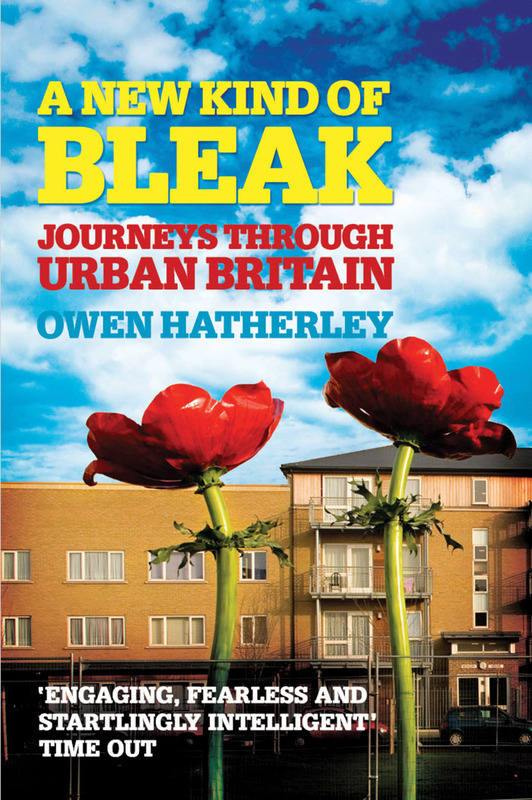 Following on from A Guide to the New Ruins of Great Britain, Owen Hatherley investigates the fate of British cities in the desolate new world of savage public-sector cuts. Crisscrossing Britain from Aberdeen to Plymouth, from Croydon to Belfast, A New Kind of Bleak finds a landscape left to rot- and discovers strange and potentially radical things growing in the wasteland. Harvey presents a rousing manifesto on the right to the city, arguing the way cities are being shaped now - by financial interest - is profoundly anti-democratic. 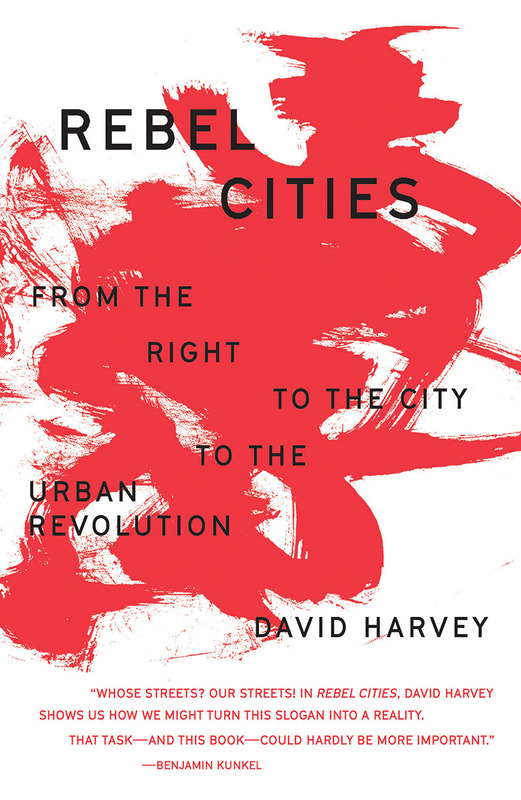 In Rebel Cities, David Harvey places the city at the heart of both capital and class struggles, looking at locations ranging from Johannesburg to Mumbai, and from New York City to São Paulo. 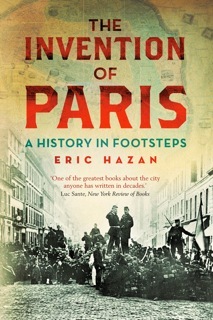 Radical Parisian author Eric Hazan guides us through streets that whisper of the city's fraught, violent, yet inspiring past. This is the Paris of barricades, of riots, uprisings and revolutions. London may be the home of empire, monarchy and power, yet, for nearly 2000 years, the city has been a breeding ground for radical ideas, home to thinkers, heretics and rebels from John Wycliffe to Karl Marx. A People's History of London journeys to a city of pamphleteers, agitators, exiles and revolutionaries, where millions of people have struggled in obscurity to secure a better future. 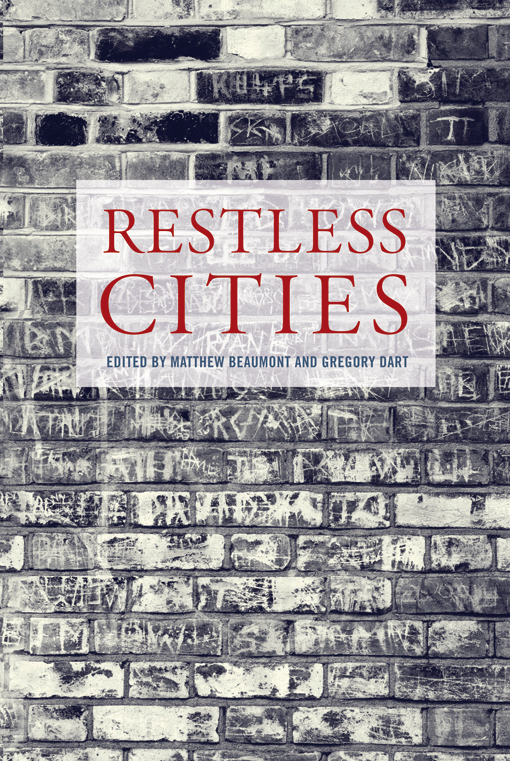 Restless Cities reimagines the city is a site of constant change and attempts to trace the patterns that define modern urban life and its effect on individuals. 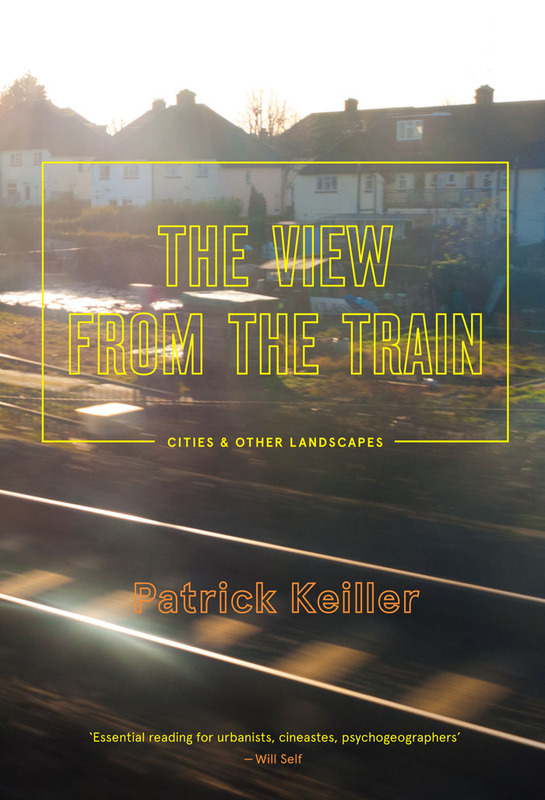 Includes chapters on phenomena such as nightwalking, urbicide, property, commuting and recycling. With contributions from Marshall Berman, Esther Leslie, Kasia Boddy, Iain Borden, Rachel Bowlby, Iain Sinclair, David Trotter, and Mark W. Turner.